Video Center - Yetter Insurance Agency, Inc.
What does a business owner's policy cover? How does your credit score affect your insurance policy? Why are state minimums insufficient coverage? How do you determine Renter's insurance? How Do You Determine Homeowner's Insurance? What are the basics of RV Insurance? 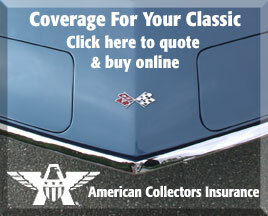 What's the Difference Between Uninsured and Underinsured Motorist Coverage?